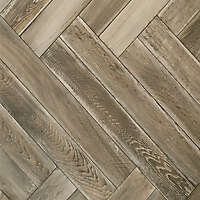 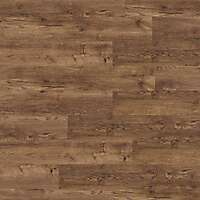 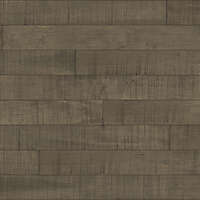 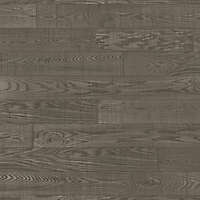 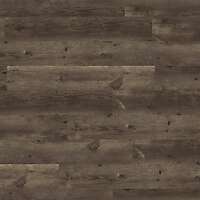 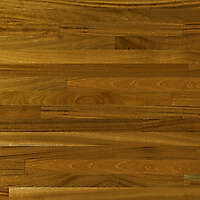 Download high resolution dark birch hardwood light textures, dark color hardwood parquet, laminate floor 3d map. 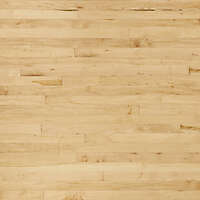 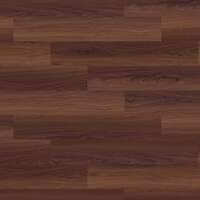 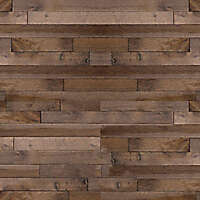 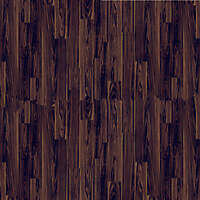 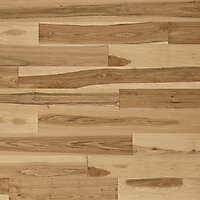 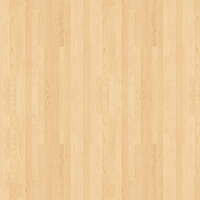 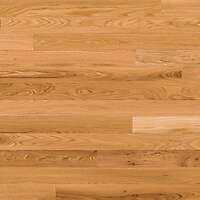 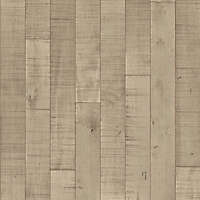 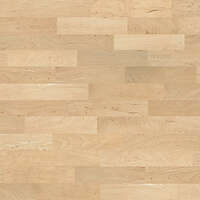 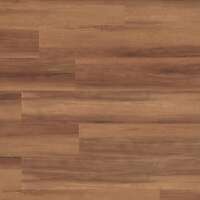 Hardwood photoshop pattern for create items with hyperrealistic wood effects. 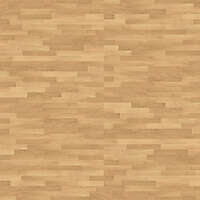 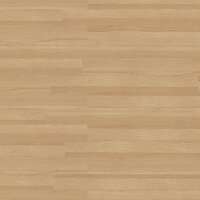 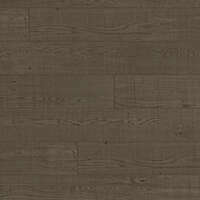 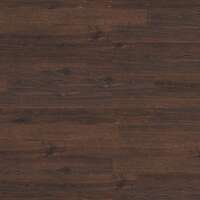 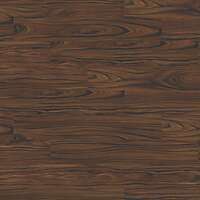 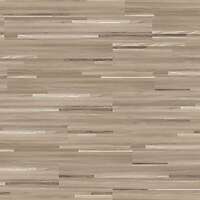 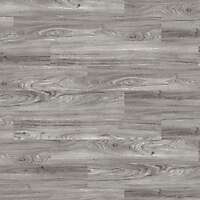 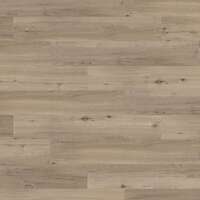 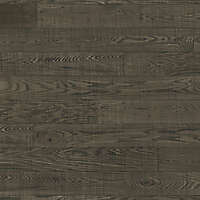 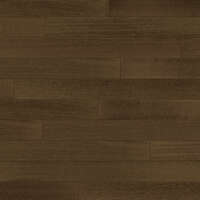 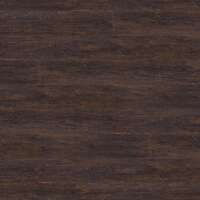 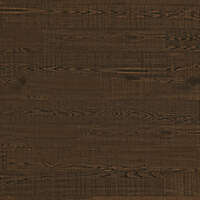 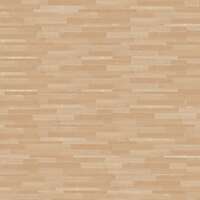 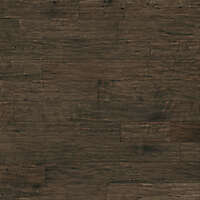 Download this oak hardwood textures in high Resolution.